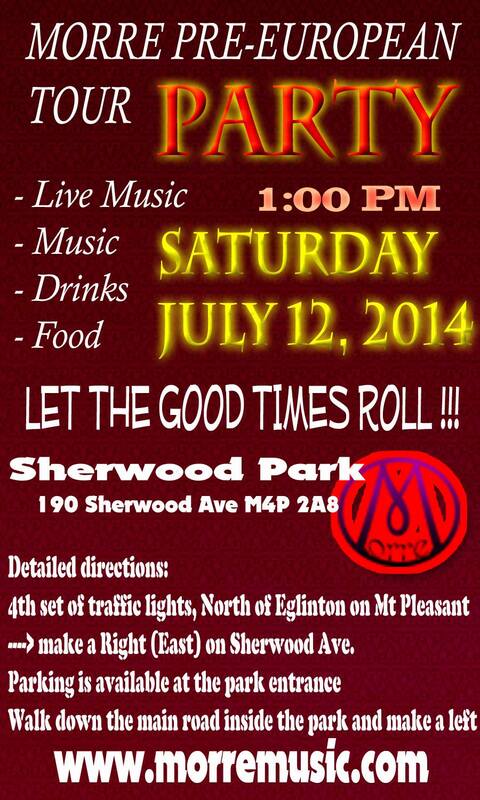 Party with MORRE at Sherwood Park on June 12, before they leave on their 3rd European tour!! 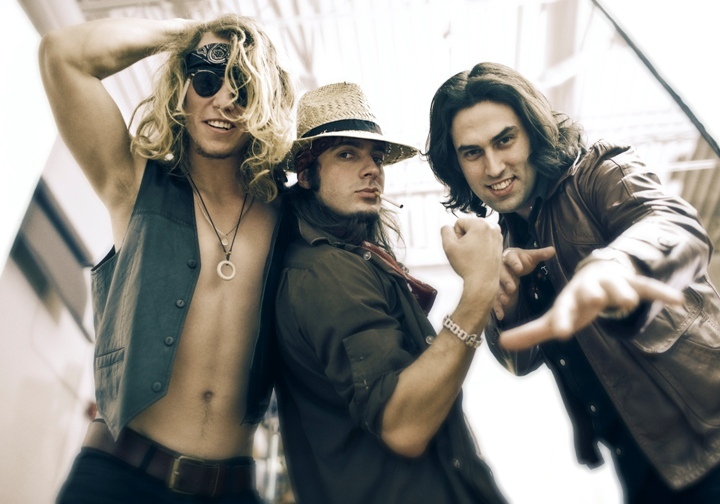 Moore is back from their 2nd European tour, and ready to rock in Toronto again in 2013! 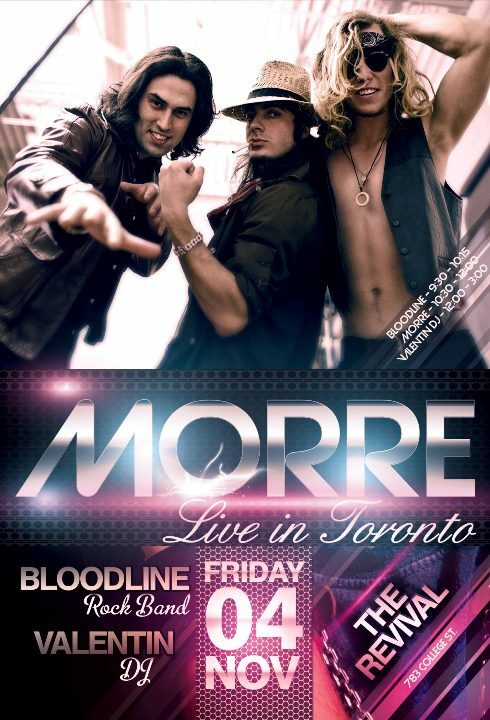 MORRE Live at Revival (783 College St., Toronto). Come join us for a great night and see us after our European tour. We are ready to rock for you with special guest Bloodline, and Valentin DJ to end the night with some serious party vibe!